There's a variety of names around for this cycle network tool. Originally, they were called Bicycle Boulevards. Neighbourhood Greenways then became a name that has maybe become most common now. We haven't got any of them in New Zealand yet, but Dunedin is about to establish some, and there they are called Quiet Streets. So what exactly is it? 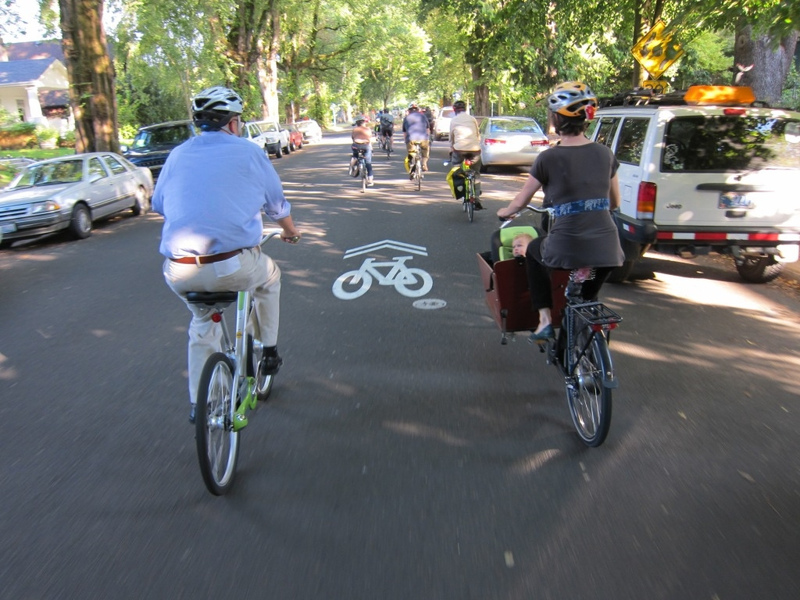 A basic definition is: "A roadway with low motor traffic volumes and speeds designed to provide a safe, attractive, convenient and comfortable cycling environment." So basically it's a piece of quiet road where cyclists share the space with cars. But will that work, you may ask? Yes, it's been used very successfully in many cities around the world. Where can I have a look at an example? Well, nobody has ever done it before in New Zealand. You expect this to work with New Zealand drivers? Well, unlike many good cycling inventions, this concept does not come from Europe, but from the car-loving United States. And if it works there, there's no reason why it wouldn't work here. 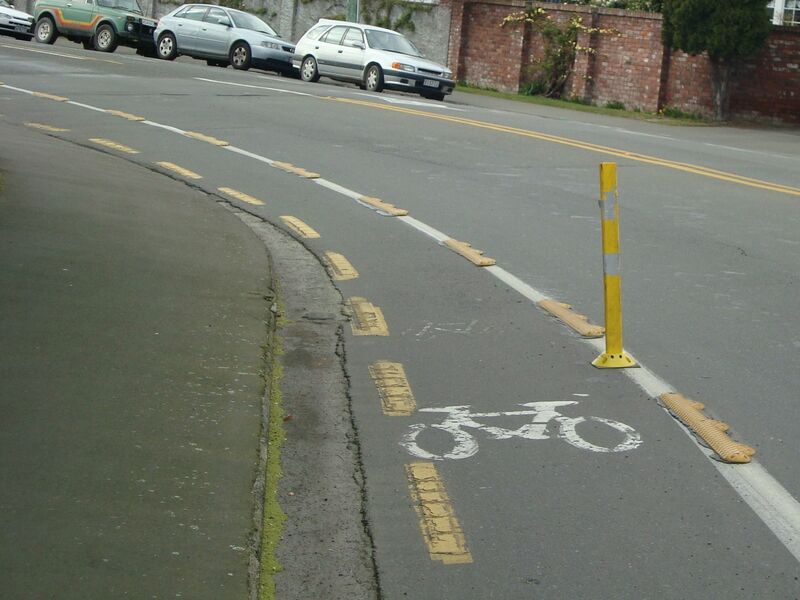 ViaStrada has been commissioned by VicRoads to undertake research on bicycle lane separators. Two trials are underway in Christchurch, and we are now looking for feedback. You can participate in the survey via SurveyMonkey or our Facebook page. Just follow one of the links. A survey should take you two to three minutes and will make you feel great by having contributed to some useful research! We've moved again, but this time not very far. We are now in a different part of Pomeroy's; just through the wall, really. This is now our permanent office and it's a great space over two levels. Will cycle lanes increase safety of cyclists at roundabouts? Will narrow lane separators be effective to keep cars out of cycle lanes? The fourth Bike Futures Conference, the annual conference organised by the Bicycle Network, will be held in mid October 2012 in Melbourne. ViaStrada director Axel Wilke will give two presentations at the conference, reporting on progress on two research projects and answering the questions above. See you in Melbourne. 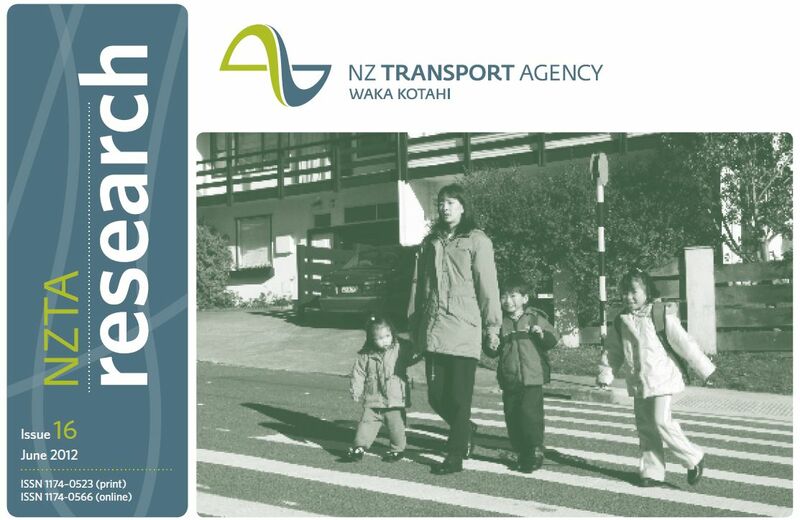 "PDF scans of research reports published prior to 2005 are available by emailing research@nzta.govt.nz"
We have added the scan of Research Report 230 to our website. 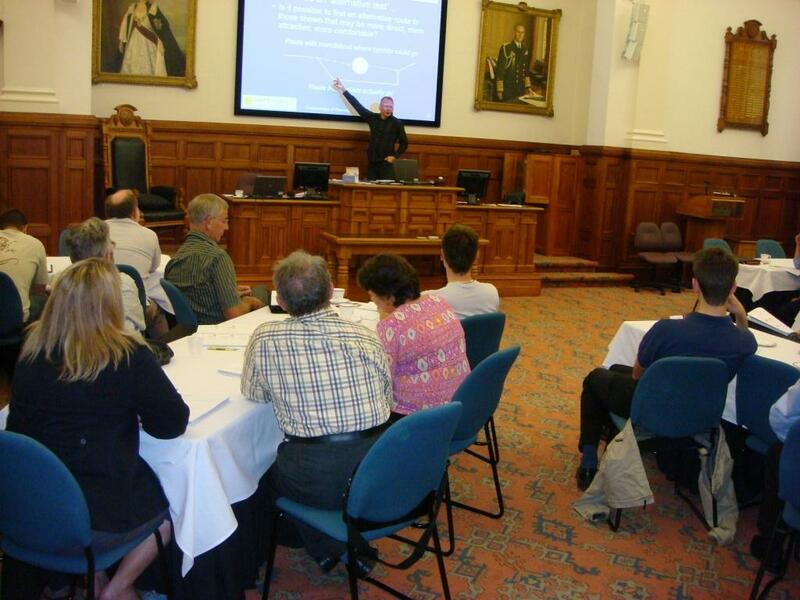 ViaStrada is holding four days of training courses covering the principles of planning and design for walking and cycling, from 28 - 31 May 2012. The courses are being hosted by Auckland Transport, but places are still available for consultants and other external parties. Due to the economic climate and budget constraints within the industry, training opportunities are not so plentiful at present. These courses may therefore represent a one off oppportuntiy for training this year. The long planned move has finally happened. ViaStrada opened for business at Level 1, 284 Kilmore Street, on 2 April 2012. Our office is located above Pomeroy's Pub. It's a great place to be. Give us a call if you feel like a 'business meeting downstairs' towards the end of the work day. We have some big news! 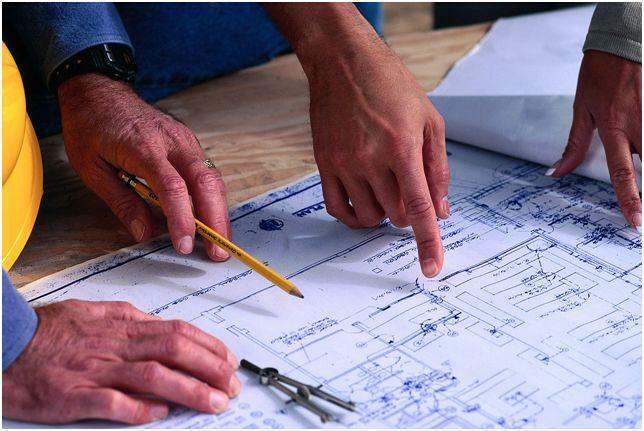 ViaStrada is being restructured into two separate businesses, effective 1 April 2012. Axel Wilke and Warren Lloyd will manage a traffic engineering and transportation planning business under the familiar ViaStrada banner, continuing to provide high quality and individualised traffic and transport services for clients throughout New Zealand and Australia. Jeremy Phillips (Director and Senior Planner) and Rhys Chesterman (Senior Traffic Planner) will be joined by other staff from the ViaStrada resource management team to form a separate company focusing on the resource management (planning, traffic & environmental health) and land development consultancy services. Andrew Macbeth (Senior Traffic Engineer and Transportation Planner) has resigned as a director of ViaStrada to advance his career in other directions. Those leaving ViaStrada will be departing with the full support and best wishes of the remaining directors and staff. 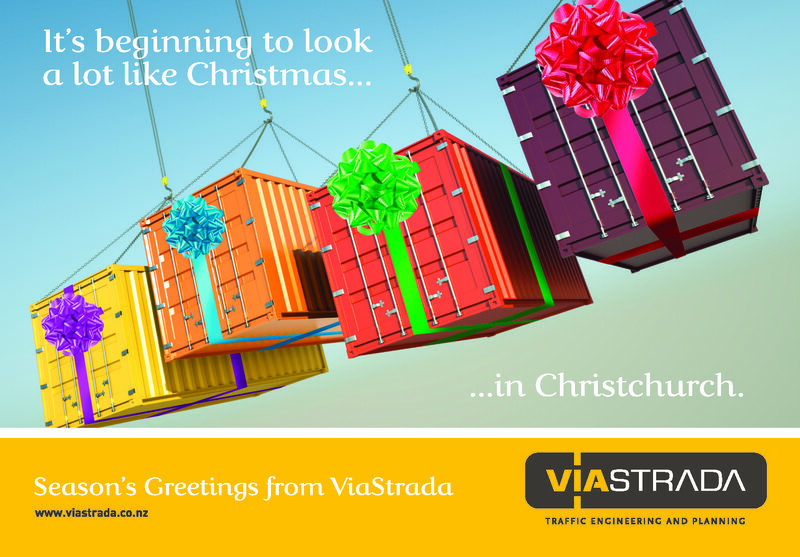 Season's greetings to all our clients, colleagues and peers from the ViaStrada team. We hope you enjoy a relaxing holiday. Our office closed on Friday 23 December and reopened on Wednesday 4 January. The move to our new location hasn't happened yet, as there's some damage to fix first. 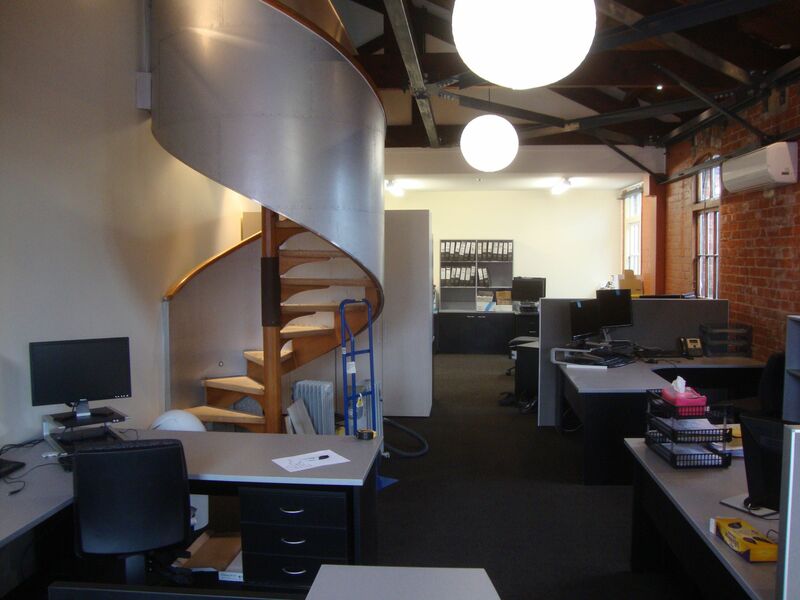 We'll advise on the new move date through our website, and we'll then be on Level 1, 284 Kilmore Street, Christchurch. We wish everybody a safe, happy and prosperous 2012. 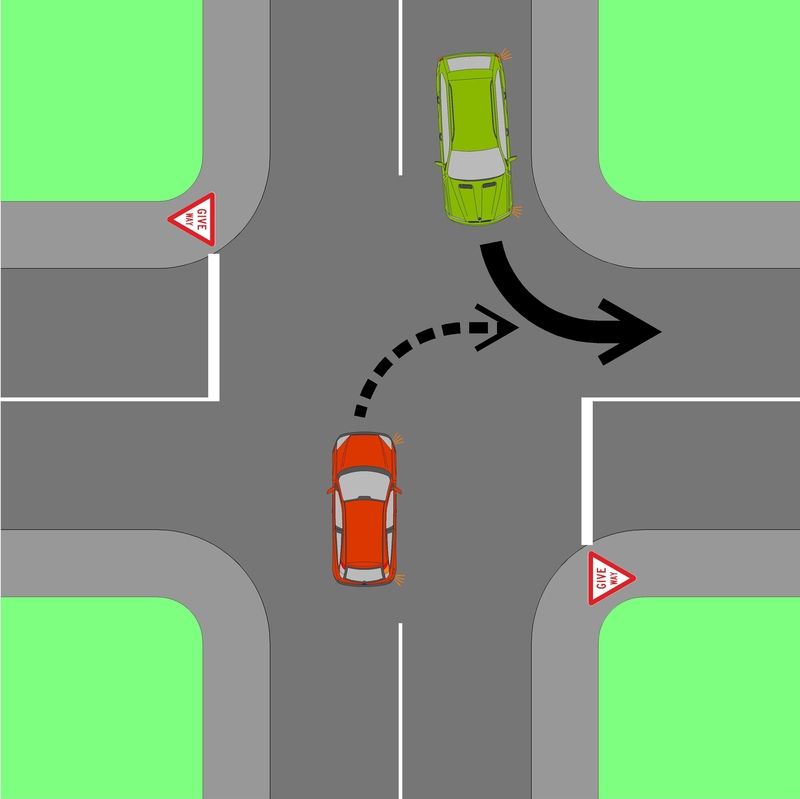 Give Way rule change - are you ready? New Zealand's give way rules will change on 25 March 2012. If you work for a local council, are you and your staff ready to respond to queries from councillors or ratepayers as to whether your network will experience any difficulties? To discuss this issue further, please contact Axel Wilke on 03 343 8221 or 027 2929 810.